Celebrations are in order – Agoda is finally back on ShopBack! 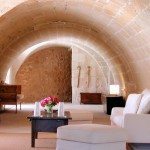 To ring in this grand occasion, we are going to bring you the top 5 luxury hotels from around the world that will make your honeymoon a truly unforgettable experience. From a private isle in the Maldives to the majestic home of a French prince, these destinations are places you just can’t miss. 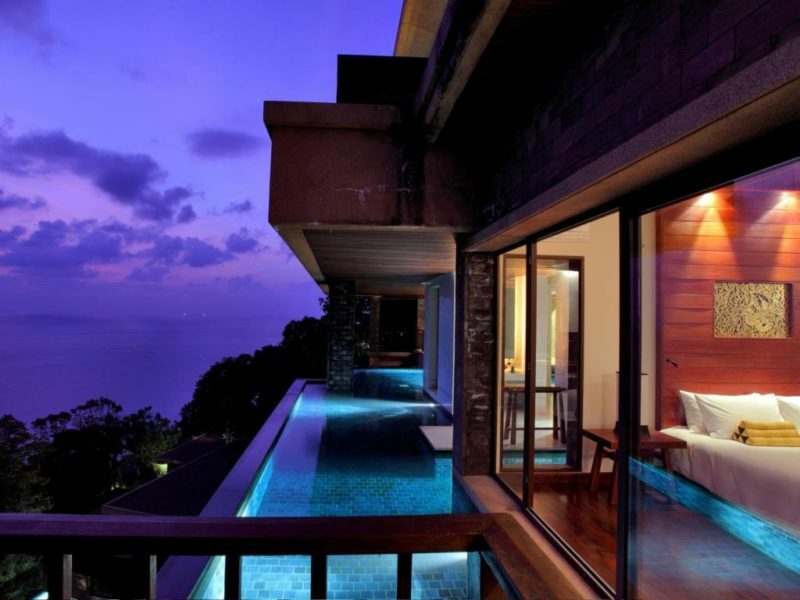 A honeymoon is no occasion to be penny-pinching, it’s time to splurge to enjoy the best that life can offer! Located in one of the world’s most unique cities, where people travel by boat instead of automobile, Venice is our first destination of choice. The Gritti Palace is perhaps the city’s most dazzling 15th century buildings. On the edge of one of the city’s main waterways, the Gritti Palace sits right across the famed Santa Maria della Salute church as well as the gorgeous Guggenheim Museum. 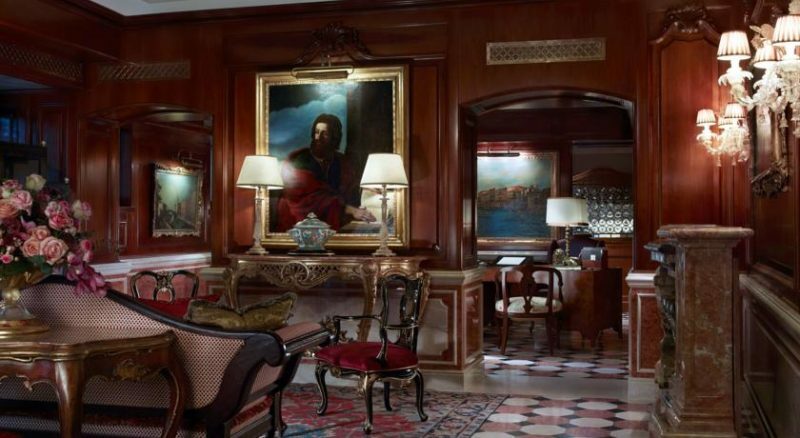 With exceptional interiors to match the city’s own beauty, and amenities galore, the Gritti Palace is one luxury hotel that you just have to see to believe. Heralded as the first – and best – of Manhattan’s luxury boutique hotels, the Soho Grand Hotel is a stylish and chic landmark to see and to be seen at. 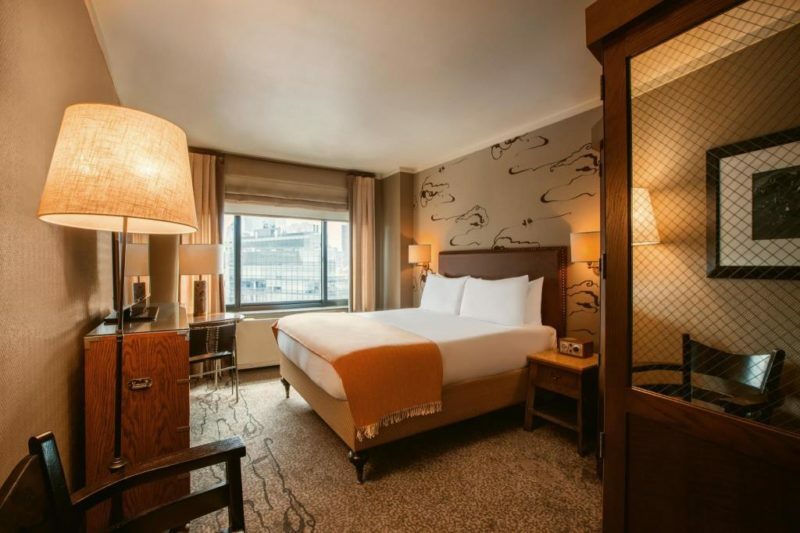 Perfectly positioned between the glamorous Sixth Avenue and bustling Broadway, the Soho Grand Hotel will have you never wanting the premises nor the city. Just a short stroll from a myriad of charming indie stores and some of the best wineries in the world, there’s never a dull moment. To add the cherry on top, the hotel has also been named as one of the city’s best for attentive customer service. 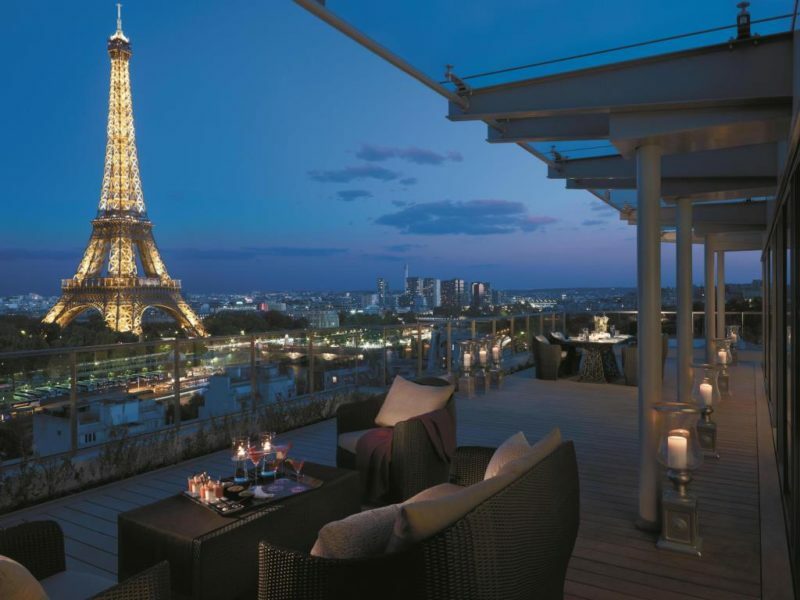 Formerly home to Roland Bonaparte, the great-nephew of the famous Napoleon Bonaparte himself, the Shrangri-La Paris will transport you back to a time when decadence and debauchery ruled the world. 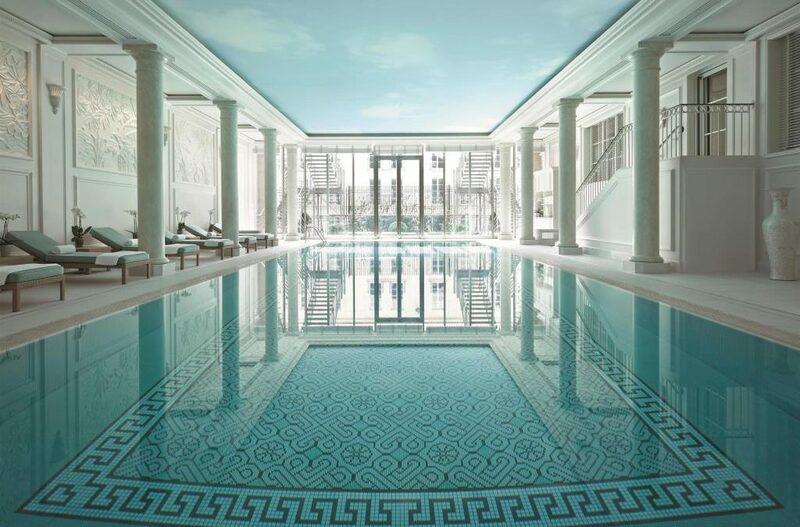 With a façade that apes a classic French wedding cake and interiors that are fit for a King, the Shangri-La Paris has been meticulously restored to its former glories. 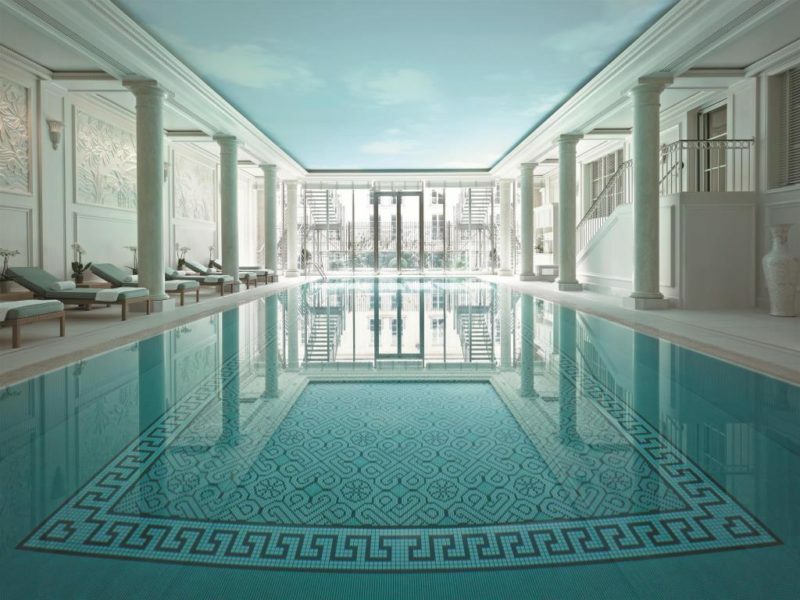 Take in the neoclassical style of this revered hotel while you soak in the pool, be pampered by the best of the best, and dine on the finest French food money can buy. If a city honeymoon does not please your palette, perhaps the exclusive Kandolhu Maldives resort will tickle your fancies. Built on a private atoll accessible only by boat, the Kandolhu is practically a hidden pearl in the middle of the ocean. With only 30 villas on the whole island, you can be sure that your honeymoon will be a serene affair undisturbed by the outside world. 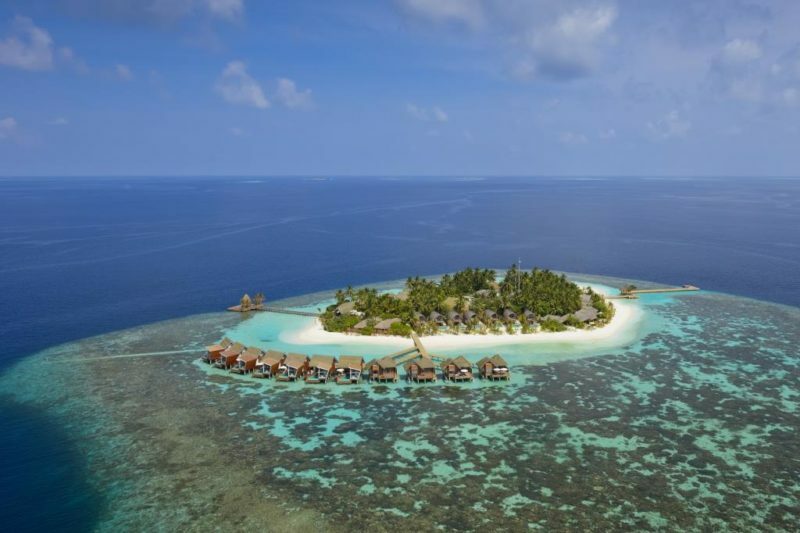 Surrounded by pristine beaches unlike another, the Kandolhu is an underwater lover’s paradise. If you prefer somewhere that’s closer to home, the Paresa Resort right in our neighbour’s backyard in Phuket will definitely be the destination for you. With a name that literally means “heaven” in Thai, this cliff-side resort prides themselves on privacy and distinctiveness. This blissful resort features two restaurants within its confines, with a world-class spa at your disposal, it comes second to none. No matter your preference, whether it’s a glistening city skyscraper built for the glitzy at heart or a calm cliff-side resort for lovebirds to enjoy some alone time together, Agoda has amazing destinations for every couple out there. You can even save a pretty penny with ShopBack’s cashback system. Book your Agoda honeymoon room through ShopBack and receive 6.0% cashback for every cent you spend! 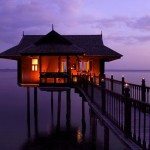 Who says a honeymoon has to be costly? All images courtesy of Agoda. All prices accurate as of 19 September 2017. Look no further for a fairytale retreat, than to local hides on Hotels.com! 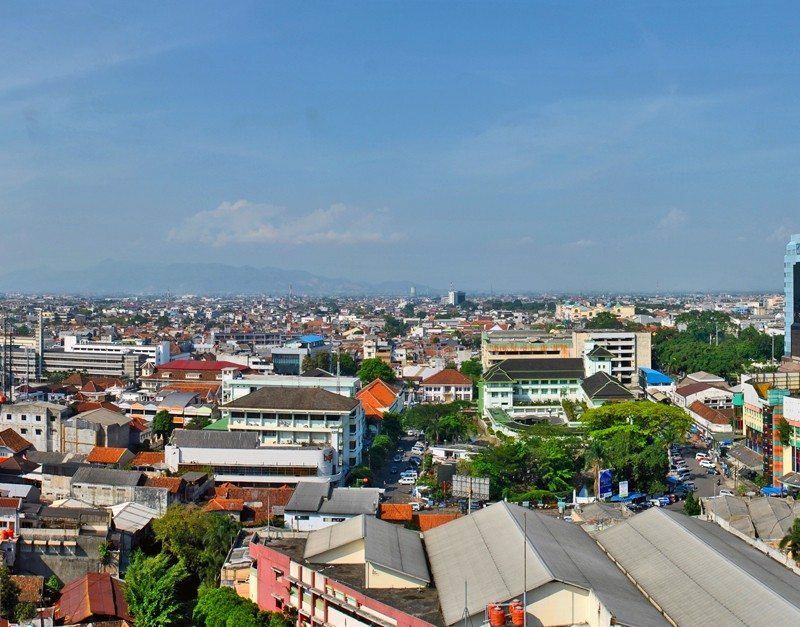 10 Best Hotels In Bandung under MYR 100! Here are 10 ways you can save on your accommodation in Badung!